The OUTCRY worship tour exists to highlight the creativity, heart and mission of the local church. Featuring a combination of artists and worship leaders, OUTCRY Tour 2016 continues the unique experience for the concert-goer who may never have the chance to see this group of artists together again on one stage. 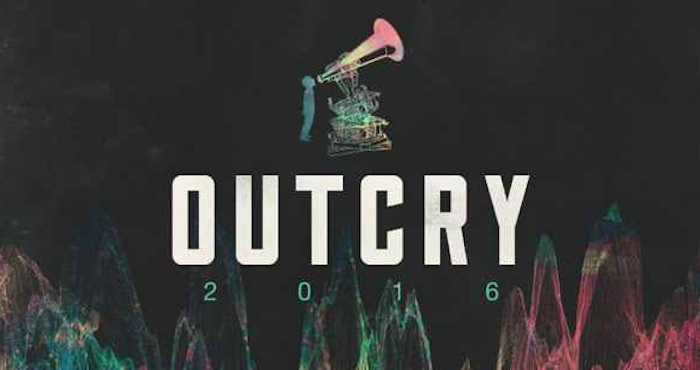 Artists teaming up for the OUTCRY Tour 2016 include Hillsong Worship, Kari Jobe, Jesus Culture with Martin Smith, Elevation Worship, and Brian Houston.